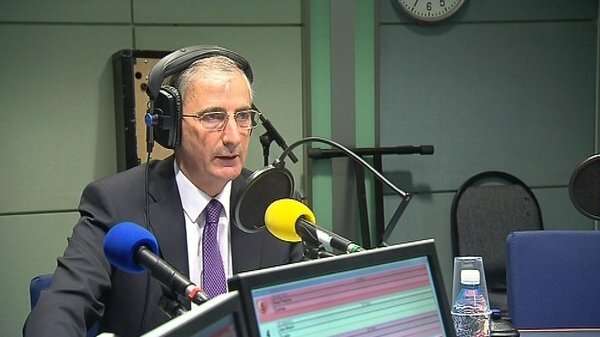 Fianna Fáil deputy leader Éamon Ó Cuív has said he believes that his party should field a candidate in the Presidential election. Speaking on Raidió na Gaeltachta, Mr Ó Cuív said a committee formed to explore the party's options would meet early next week and report to the parliamentary party on Wednesday. Regarding speculation that he might run as a candidate, Mr Ó Cuív said the matter did not arise at this stage and that it was up to the parliamentary party to decide whether to enter a candidate in the race. 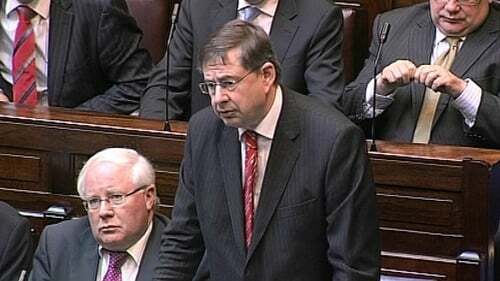 Yesterday, Fianna Fáil MEP Brian Crowley said he had withdrawn his name as a candidate for his party's nomination. Mr Crowley said he would not seek the nomination because the party leadership had made it clear it did not see an internal Fianna Fáil candidate as the way forward.